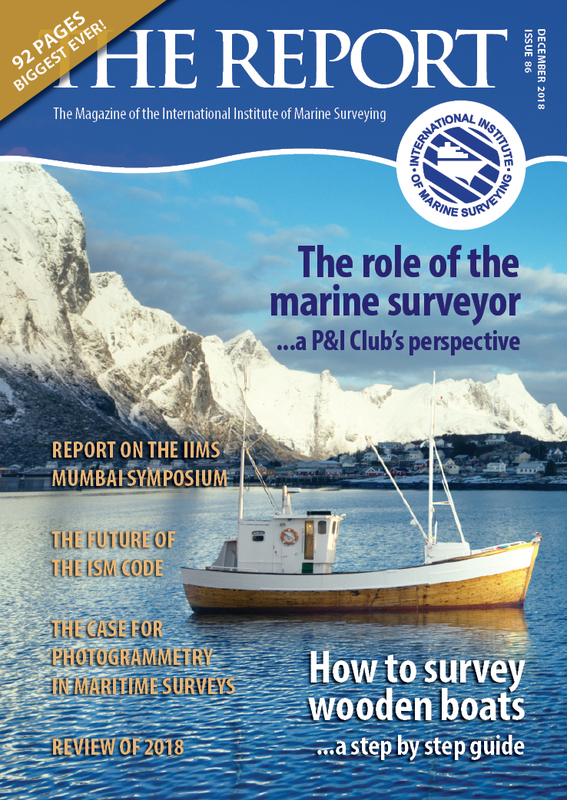 The Report Magazine is the official publication of the International Institute of Marine Surveying. The Institute publishes the Report Magazine four times per year in March, June, September and December. Members are invited to (and do) submit articles regularly for publication, which entitles them to CPD points too. If you wish to send an article for publication please email us. 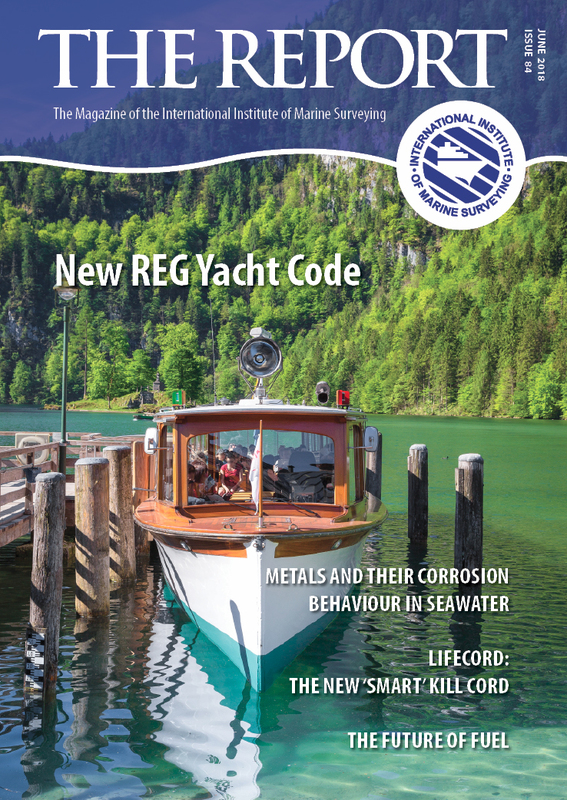 Each issue will appeal to big ship and small craft surveyors alike. Its content is also highly relevant to P&I Clubs, vessel operators, marine insurers and others involved in the maritime sector. 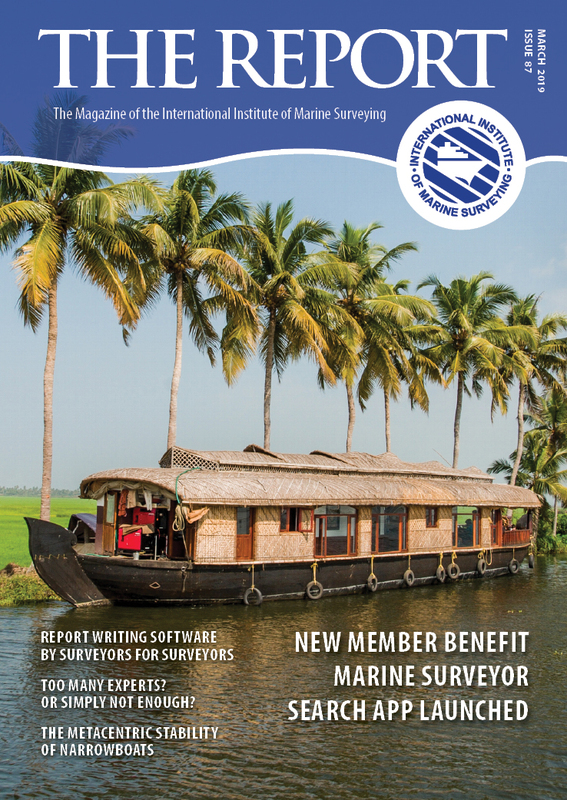 Each issue will be a mix of technical articles and more general features related to the profession of marine surveying. Some of this editorial content is supplied by members and the rest is specially commissioned by the editor. – Too many experts? Or simply not enough? 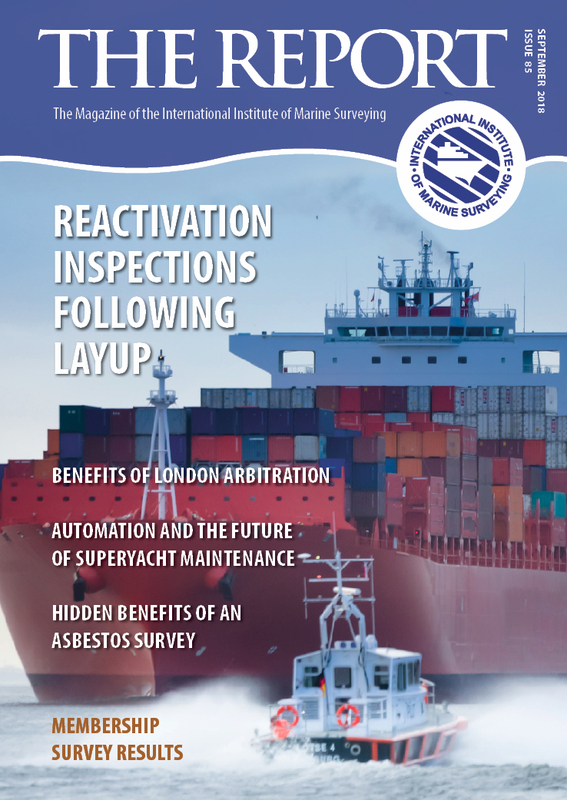 If you are a business that is interested in targeting marine surveyors worldwide, we carry limited advertising in The Report magazine at very reasonable costs. Click to read The Report magazine Media Pack online for full details, information and publishing deadlines.